7" Stainless Steel Bar Blade. Professional, heavy duty & hardwearing. Attach to your keyring and never be caught without this handy bottle opener! Type: Keychain Bottle Opener. Feature: Eco-Friendly. Openers Type: Multifunction. Very handy to have around for those beer bottles. Simply place your hand over the bottle, fit the cap under the ring, and presto. Material: Stainless steel. 1 x Beer Bottle Cap Catcher Box. Pair it with your favorite bottle opener. Without opener portion. Easily lifts up and out to empty. Material: Stainless Steel. aswe would love the opportunity to make things right. 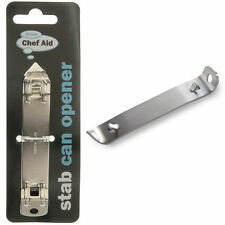 Quality Stab Can Opener MINI Bottle Open Old Fashion Stainless Steel Camping Gadget. The square end for opening bottles. We are committed to provide good quality products. You can choose from the below. Beervolution Bar Blade Bottle Opener Stainless Steel 7"
Custom Stainless Steel Bar Blade Bottle opener. The image will not fade or crack. BLACK ACE OF SPADES BOTTLE OPENER. Ace of spades playing card novelty bottle opener. Material: Stainless Steel. Colour: Black. IF YOU DO HAPPEN TO HAVE A PROBLEM THEN. Ideal for all your bar tricks & flair & is a must have for any prefessional bar tender. Used for opening bottles and cutting foil from bottle necks. Stainless Steel Bar Blade 7" / 17.5 cm. Professional, heavy duty & hardwearing. 1 bottle cap storage box. Pair it with your favorite bottle opener. Material: stainless steel. Due to the light and screen difference, the item's color may be slightly different from the pictures. Anyway we will try our best to avoid this kind of thing. 7" (17.5 cm) Stainless Steel V Bar Blade with handy pourer remover. also known as a Popper, Mamba or speed opener. Ideal for all your bar tricks & flair & is a must have for any prefessional bar tender. Brass Grass or As* Funny Rude Weed Bar Blade Bottle Opener Stainless Steel 7"
Standard flat bottle opener. Stainless Steel Bar Blade Plastic Coating. Pocket Bottle Opener. Made from Stainless Steel. Size Approx: 7” x 1.5” / 18cm x 4cm. Ideal for all your bar tricks & flair & is a must have for any prefessional bar tender. 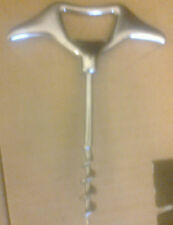 Used for opening bottles and cutting foil from bottle necks. Perfectly designed for speed & accuracy. 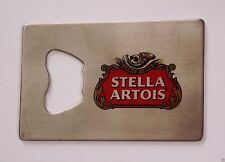 Custom Stainless Steel Bar Blade Bottle opener. NEW KOPPARBERG LONGNECK BOTTLE OPENER /BLADE FREE GIFT. The sleek stainless steel finish ensures a highly durable construction, while the bar blade design makes this slim enough to fit into your pocket. 1 x Beer Bottle Cap Catcher Box. Pair it with your favorite bottle opener. Easily lifts up and out to empty. aswe would love the opportunity to make things right. If youare not satisfied with the item, you can. 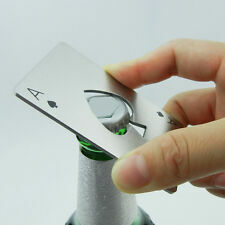 Playing Card Ace of Spades Poker Bottle Soda Beer Cap Opener Bar Tool Gift. The poker card bottle opener is so cool and unique. 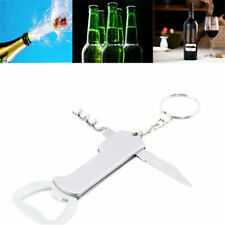 The beer bottle opener can also be applied to bars, KTV, restaurants, parties, etc. 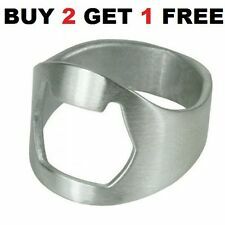 Ring Bottle Opener. The best ring to always keep with you. Ring Size. The poker card bottle opener is so cool and unique. Unique Poker design. 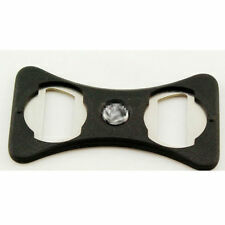 The beer bottle opener can also be applied to bars, KTV, restaurants, parties, etc. You don't have to worry that you have no tool to open a beer when you are outside. 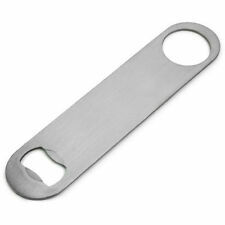 Pocket Bar Blade Bottle Opener Light Weight 10cm / 4" Stainless Steel . Iphone 4S is not for sale. - Made out of stainless steel. 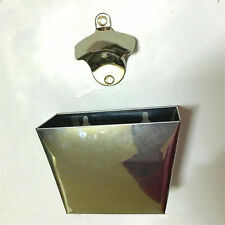 - Used for opening bottles. NASTRO AZZURRO BOTTLE OPENER. GREAT QUALITY. 1 x Beer Bottle Opener. Material: Stainless Steel Iron. High quality, easy install, durable. Color：Like the picture show. 1 Opener Keyring. The mini opener is easy to carry, and can be used as the slotted screwdriver. Material: stainless steel. Applicable: outdoor sports family. Particularly suitable for people who have camping and mountaineering outdoor, because you can take it along. Cup Holder Divider Bottle Opener Eco-friendly Car Use ABS Durable Safety Buckle 1PC. Multi-function design: car bottle opener and car drink safety buckle. Item: Bottle opener and car drink safety buckle. Applicable model : GOLF /JEETA/ MK5 / MK6 GTi R32. Genuine VW Golf MK5/6 GT, GTI & R32 Bottle Opener/ Cup Holder Divider. Volkswagen Bottle Opener for VW JETTA Golf MK5/6 GTI R32/R Golf Scirocco Genuine New. KW1-KW17, PA20-PA38, PA41-PA49, PA60-PA78, PH4-PH44, PH49-PH50, PO (Isle Of Wight) TR (Isles Of Scilly) ZE (Channel Isles). 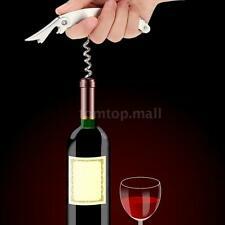 2x Steel 2 In 1 Wine Sealer & Bottle Openers. Push Down Stopper Into Bottle And Close Clip To Secure. 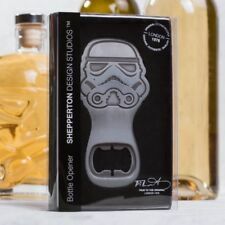 Beer Loading Bar Blade Bottle Opener Stainless Steel 7"
Stormtrooper Bottle Opener Star Wars Beer Drinks Bar Accessory.